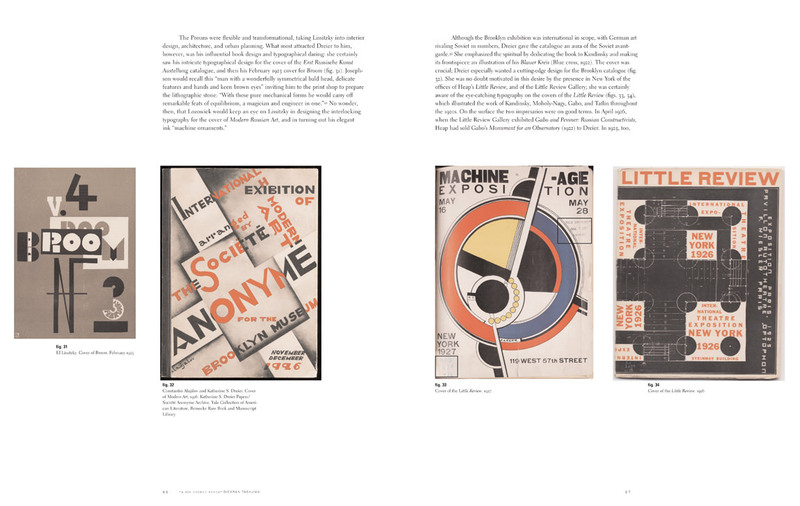 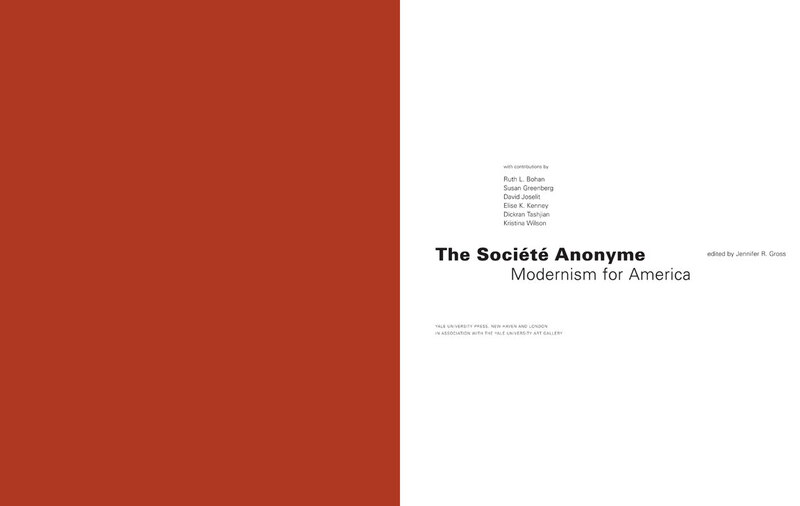 This beautifully illustrated book highlights the unique history of the Société Anonyme, Inc., an organization founded in 1920 by the artists Katherine S. Dreier (1877–1952), Marcel Duchamp (1887–1968), and Man Ray (1890–1976). 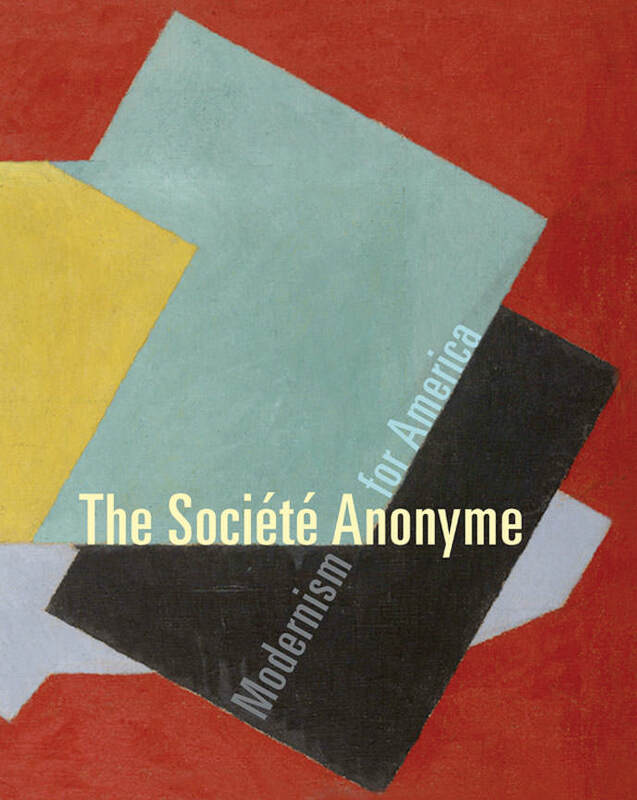 As America’s first “experimental museum” for modern art, the Société Anonyme provided a means for artists, rather than historians, to chronicle the rise of modernism. 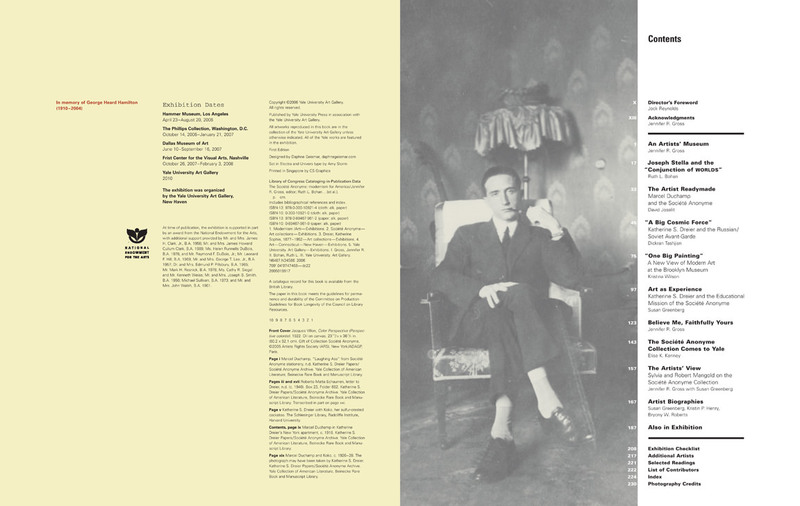 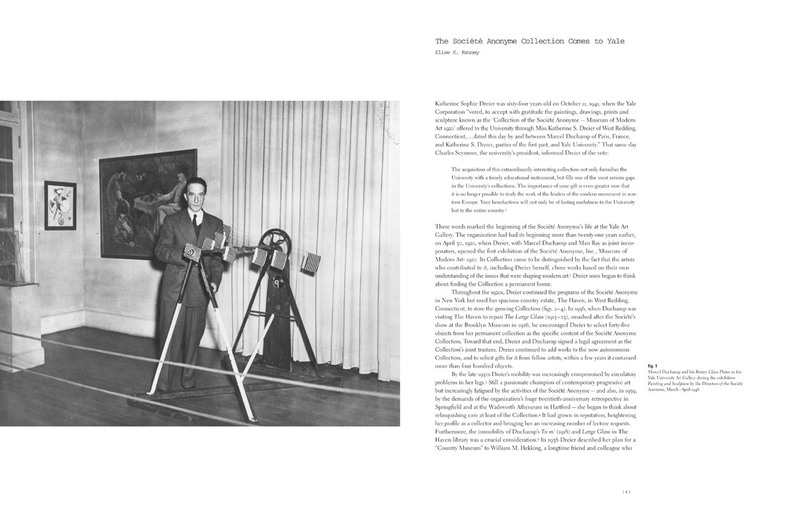 Led by Dreier and Duchamp, the group eventually assembled a collection of more than one thousand artworks, which it presented to the public in a variety of innovative programs, publications, and exhibitions. 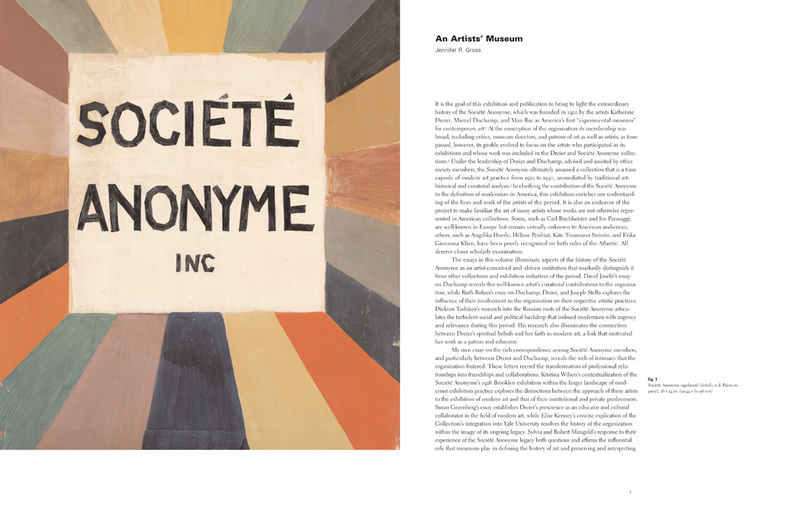 The incredible collection of the Société Anonyme now belongs to the Yale University Art Gallery, a gift from the Société and Dreier. 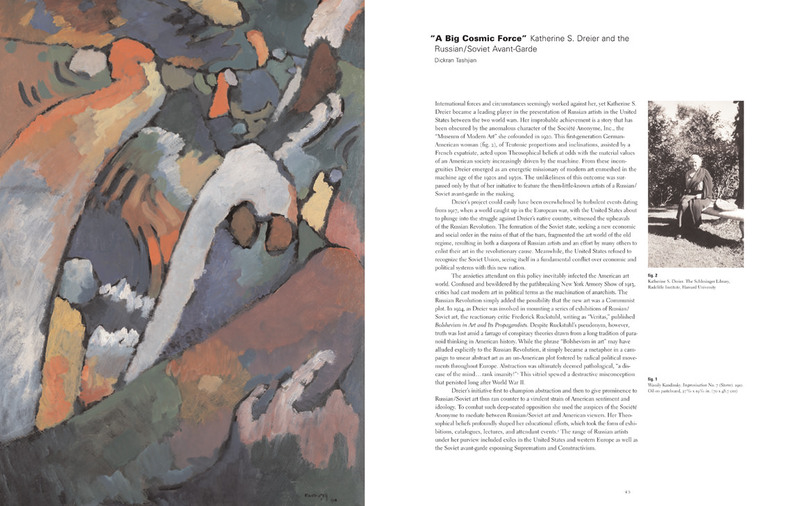 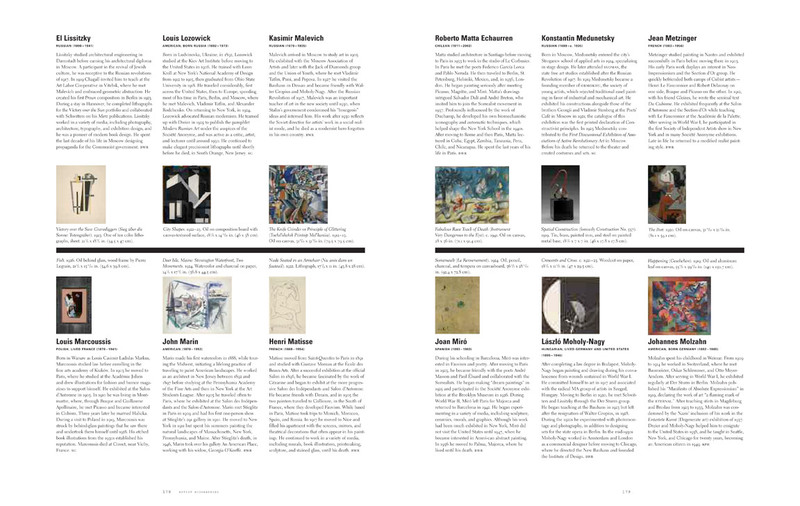 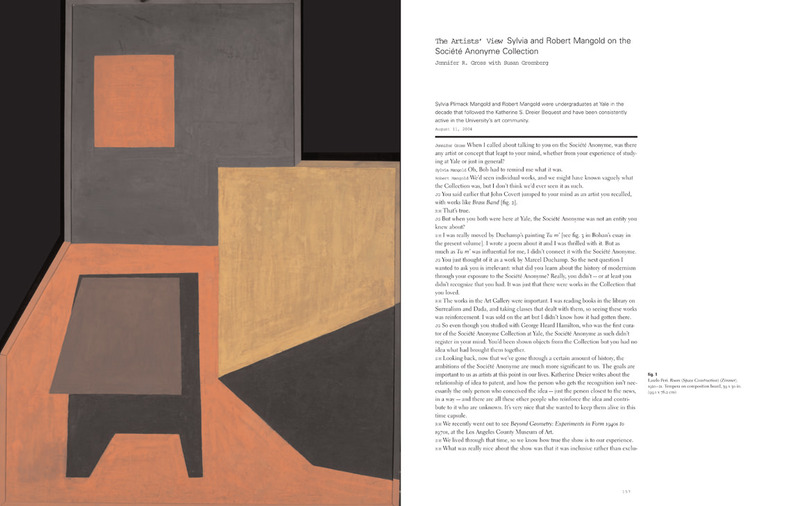 It features the work of more than 100 artists, many of whom are among the century’s most renowned—including Jean Arp, Duchamp, Max Ernst, Wassily Kandinsky, Paul Klee, El Lissitzky, Piet Mondrian, Man Ray, Kurt Schwitters, and Joseph Stella—as well as works by lesser-known artists whose contributions to modernism are substantial.